St. Joseph’s Children’s Hospital is a state designated specialized children’s hospital at St. Joseph’s University Medical Center provides advanced care for children from birth to 21-years-of-age. 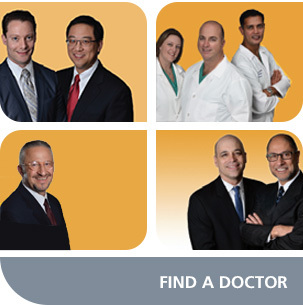 One of the first pediatric hospitals designated by the State, St. Joseph’s offers a full spectrum of specialty and subspecialty services including Neonatal and Pediatric Intensive Care Units, a dedicated Pediatric Emergency Room as well as the Regional Craniofacial Center, Center for Feeding and Swallowing Disorders, Concussion Center, Cystic Fibrosis Center and global telemedicine conferencing programs. 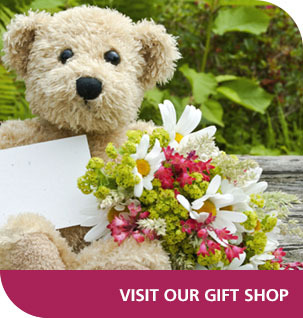 Children’s Hospital services are conveniently available in Clifton, Fair Lawn, Hoboken, Paramus, Paterson and Wayne. 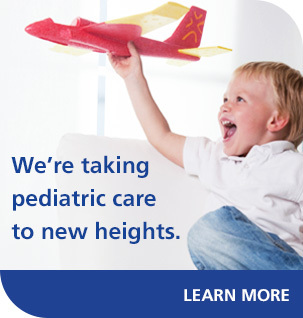 Click here to learn more about our pediatric services. General visiting hours: 8:30 a.m. - 8 p.m. Intensive Care/Coronary Care Units: 12 a.m. - 2 p.m. and 4 p.m. - 8:30 p.m.
Short visits by immediate family members are permitted. Visitors must obtain a visitors pass at the Information Desk. Up to two visitors may visit with a patient at a given time. Please consult with the nurse manager and attending physician if more than two visitors are present. Our spacious parking garage is conveniently located adjacent the Main Lobby entrance to St. Joseph’s University Medical Center/St. Joseph’s Children’s Hospital at 703 Main Street, Paterson. An “All Day Pass” (available upon request) allows the pass holder to leave and return to the parking garage several times during the day. The cost for this service is $9.00. Valet parking is also available at the Main Lobby driveway entrance to the Regional Medical Center. Please notify the attendant if you would like to valet park. Please note: Re-entry passes are not available for valet. Emergency Department Patient Valet parking is free. Emergency Department valet parking is available for a flat rate of $10. Handicapped Parking at St. Joseph’s University Medical Center is available at the Main Lobby driveway entrance. For wheelchair assistance, please ask the attendant or call 973.754.3496. Rates as posted.